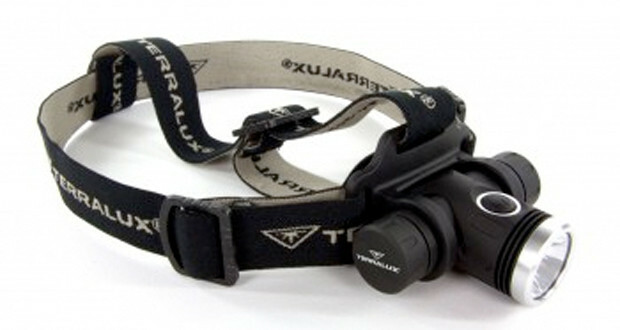 TerraLUX has just released its very first line of headlamps. 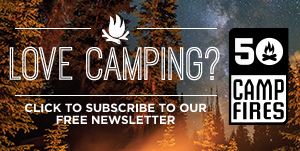 The TerraLUX headlamp looks as if it was built to outperform competitors with a design that is at the next level. 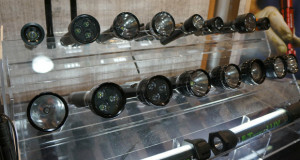 The headlamps are ultra light and are in a durable aluminum housing with an incredible light output. 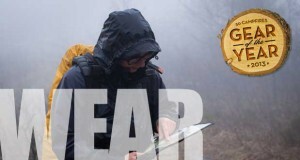 The headlamps are made to not flop around on your head and come equipped with 4 settings, high, medium, low and quick flash mode. 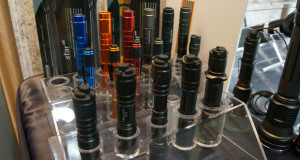 The overall construction on these headlamps is excellent and they are built to last.